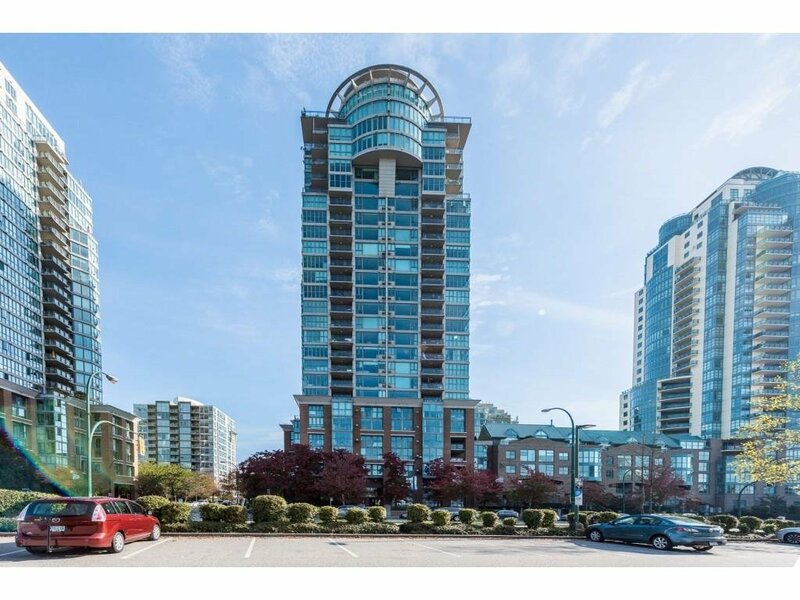 The National' built by Bosa at 'Citygate'. 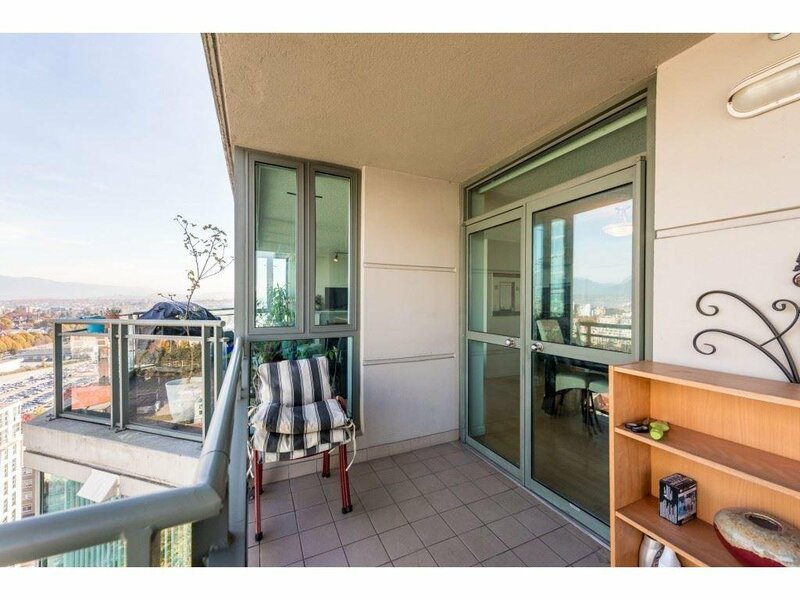 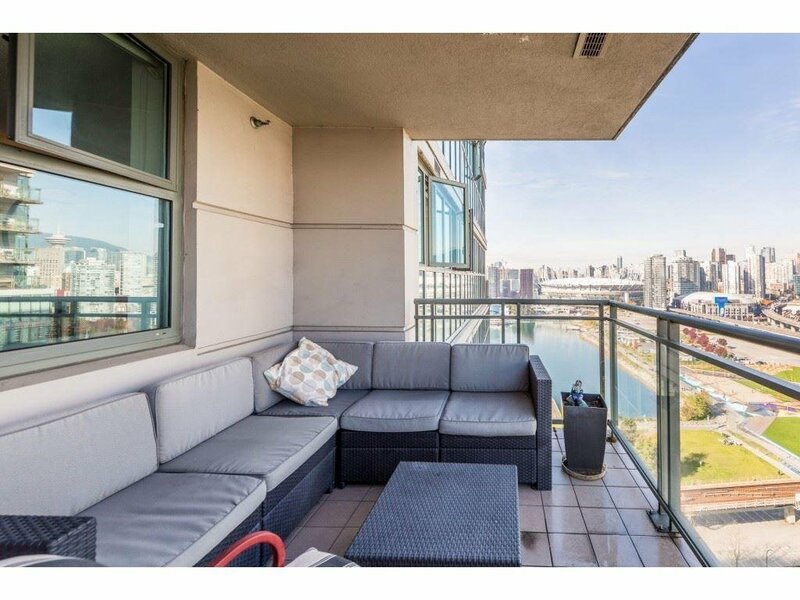 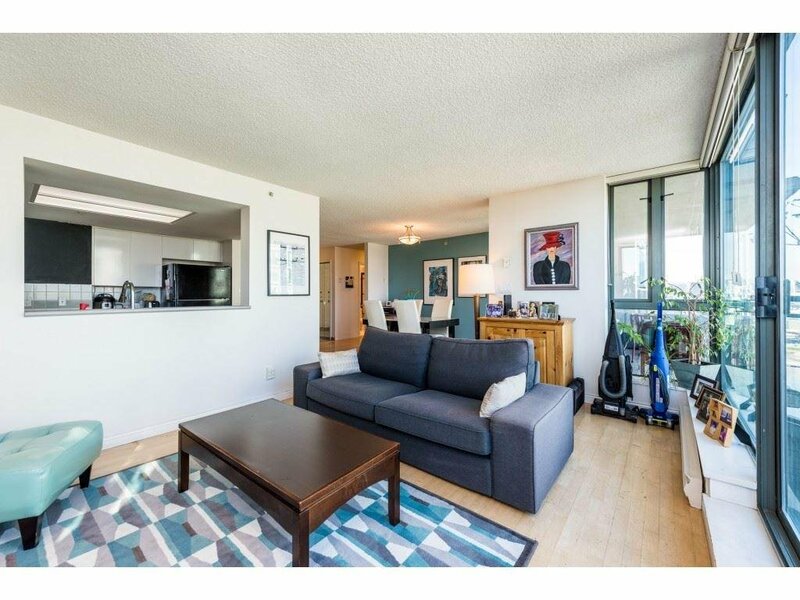 This rare 2 bedroom /2 bath unit is an absolute gem, spacious open floorplan with 2 large decks, there is only 2 like this in the building and rarely do they become available for sale! 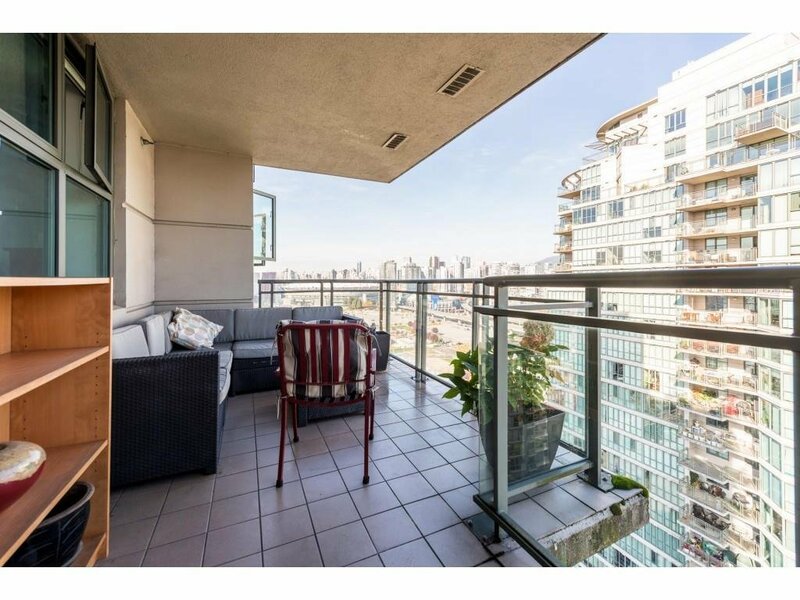 Large floor to ceiling windows with custom Hunter Douglas Silhouette blinds allowing for a panoramic view of the North Shore to False Creek. 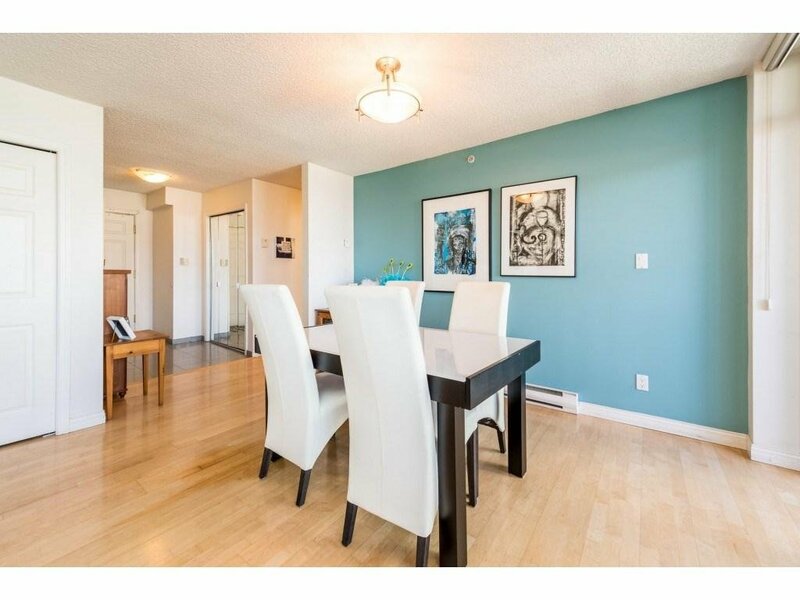 Hardwood flooring, gas fireplace & 2 premier parking spots. 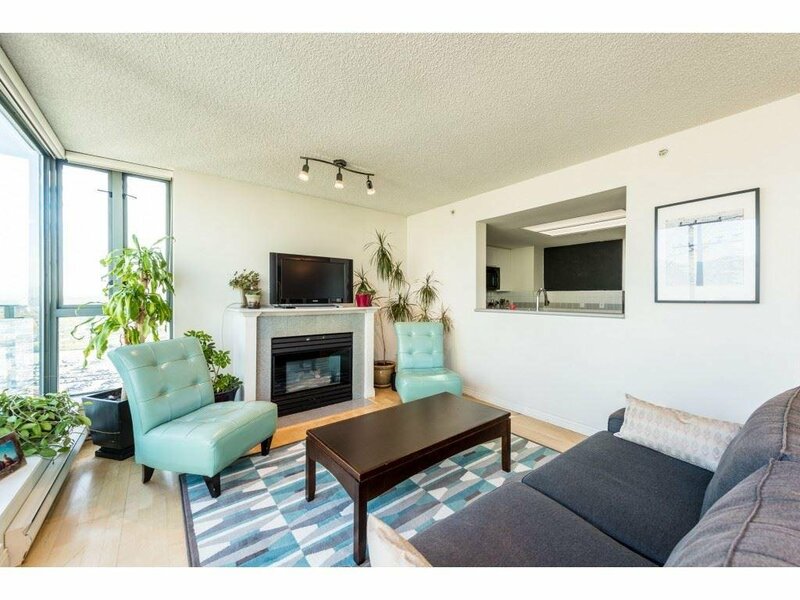 Exceptional rec facilities with a lap pool, hot tub & 2 saunas along with a modern gym with top notch equipment! 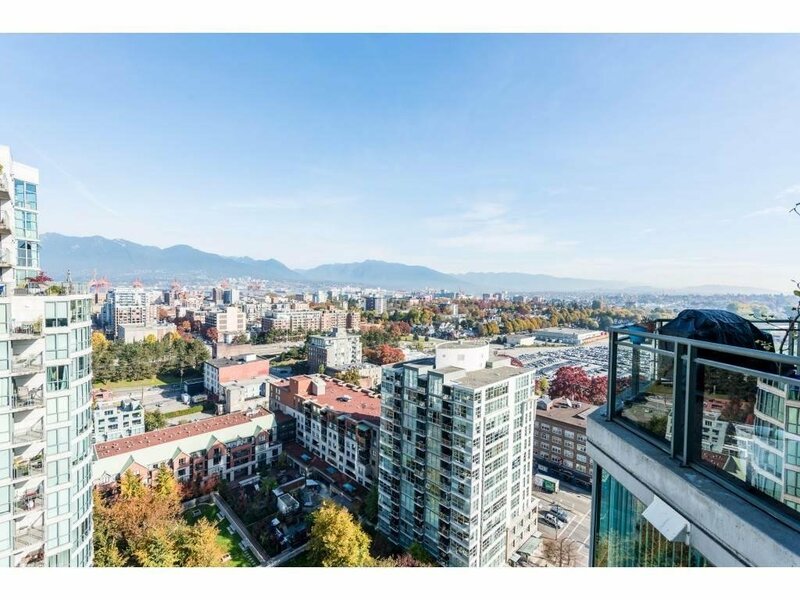 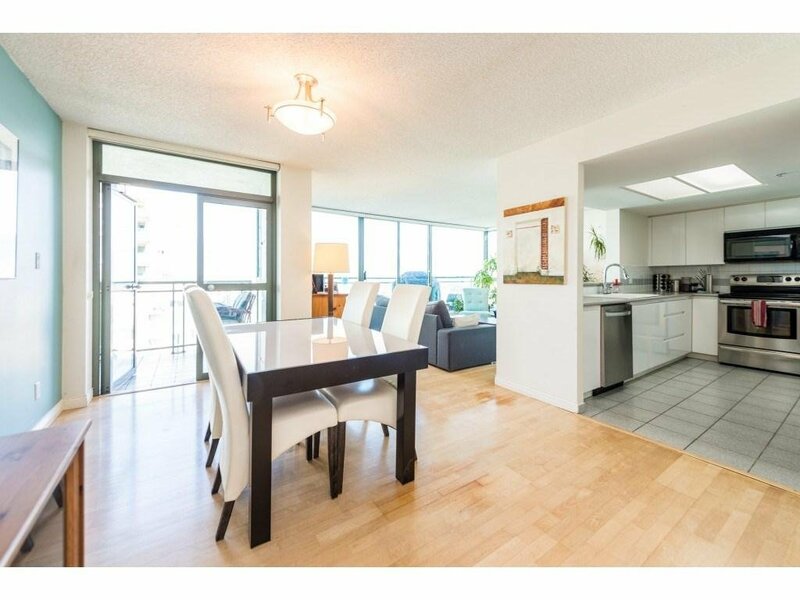 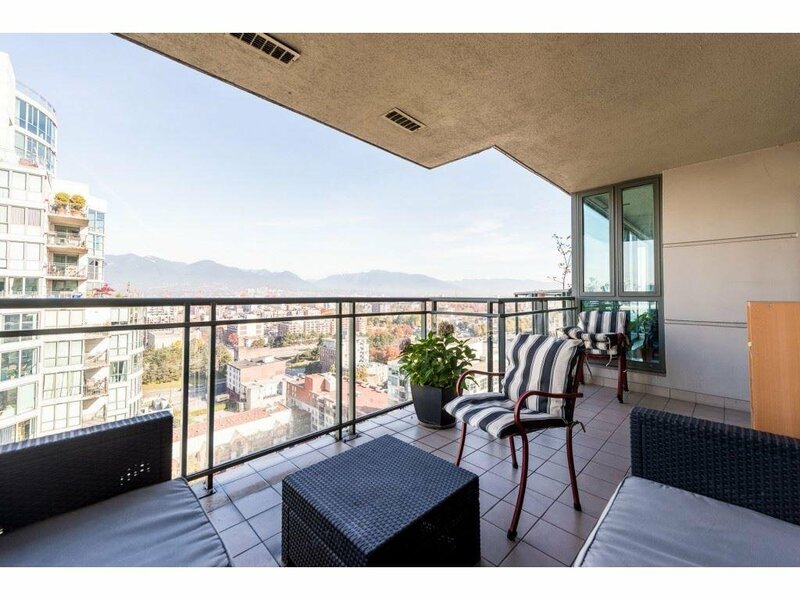 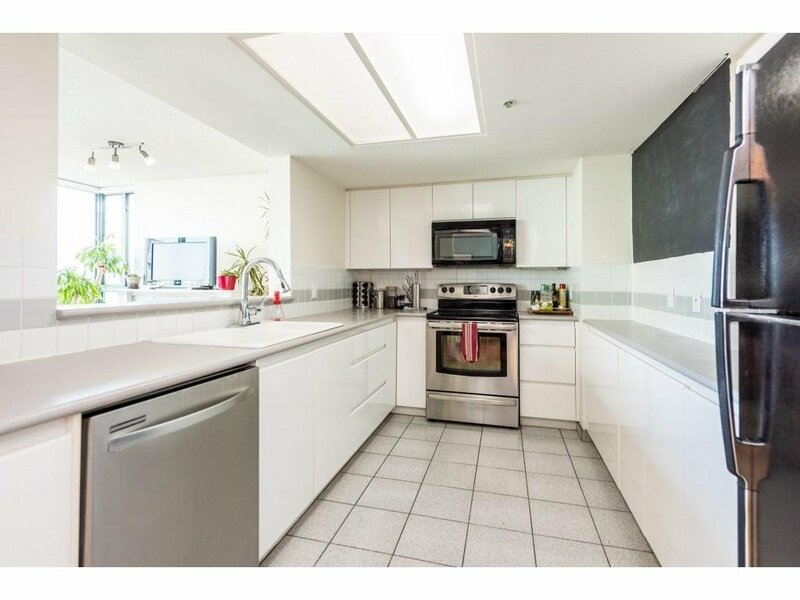 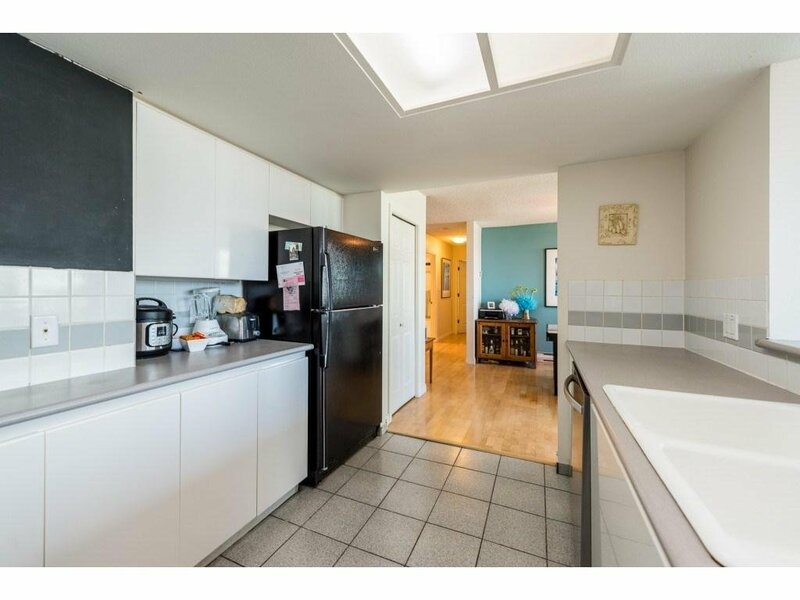 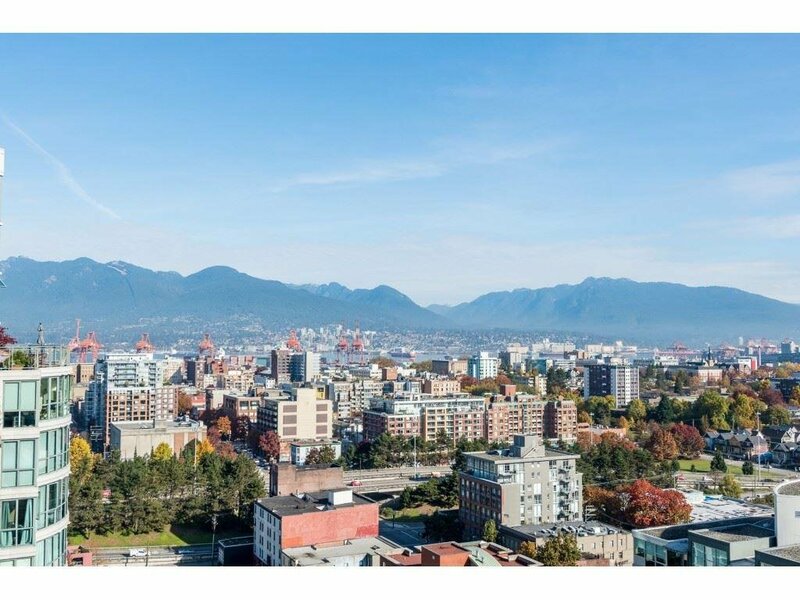 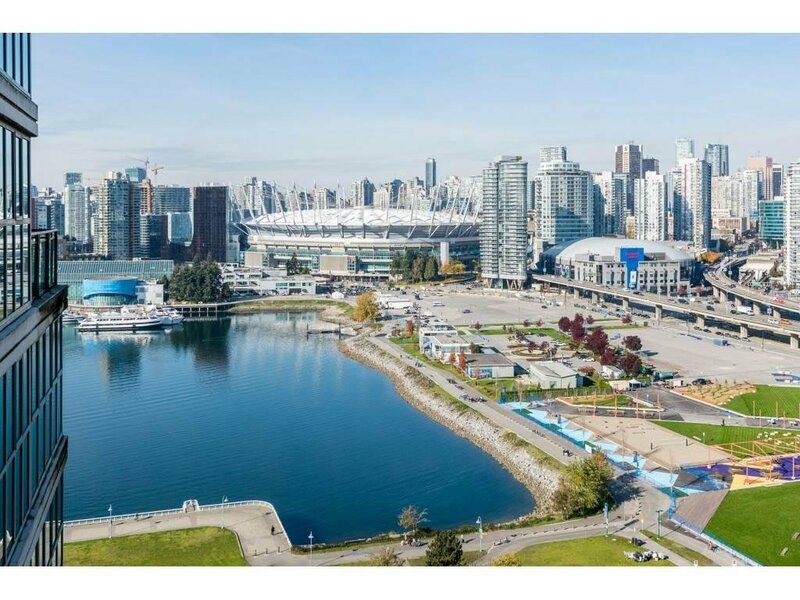 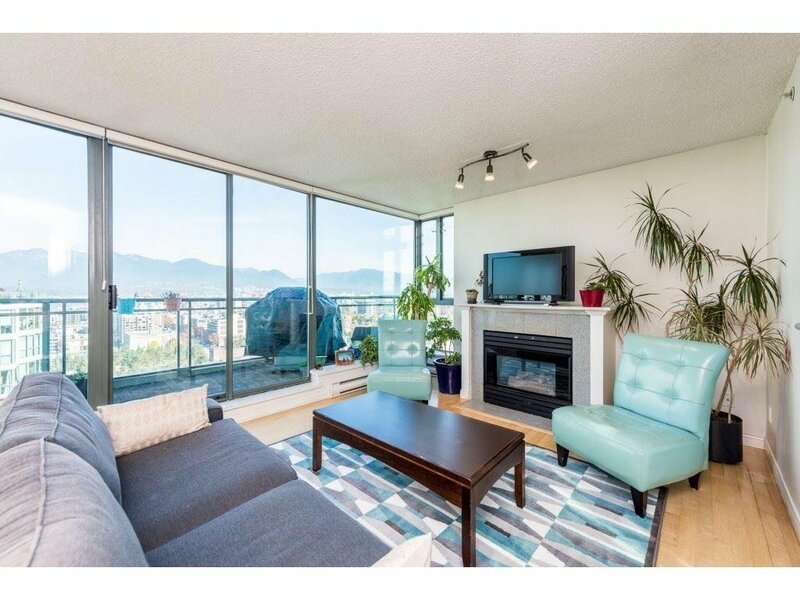 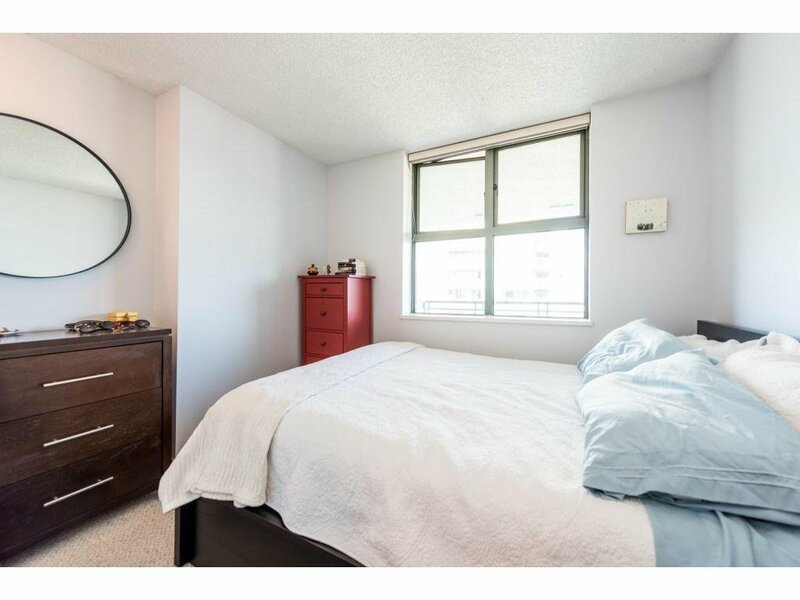 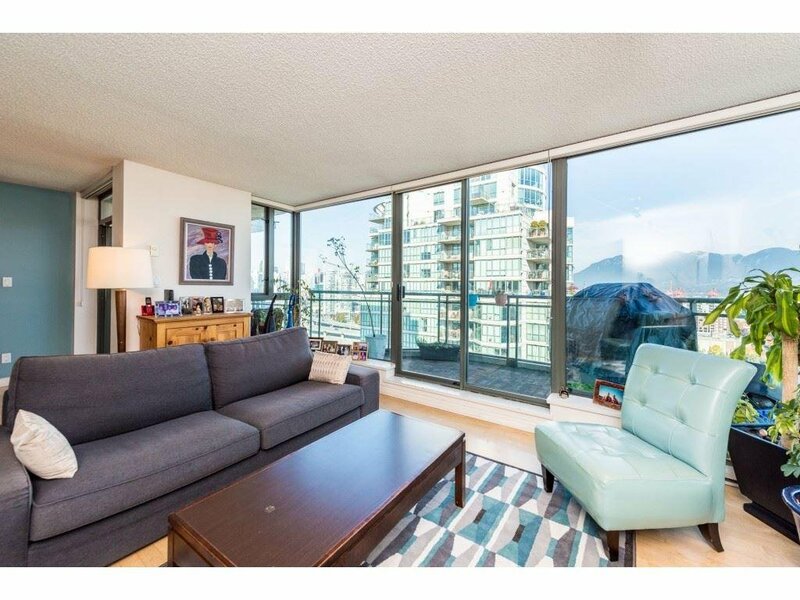 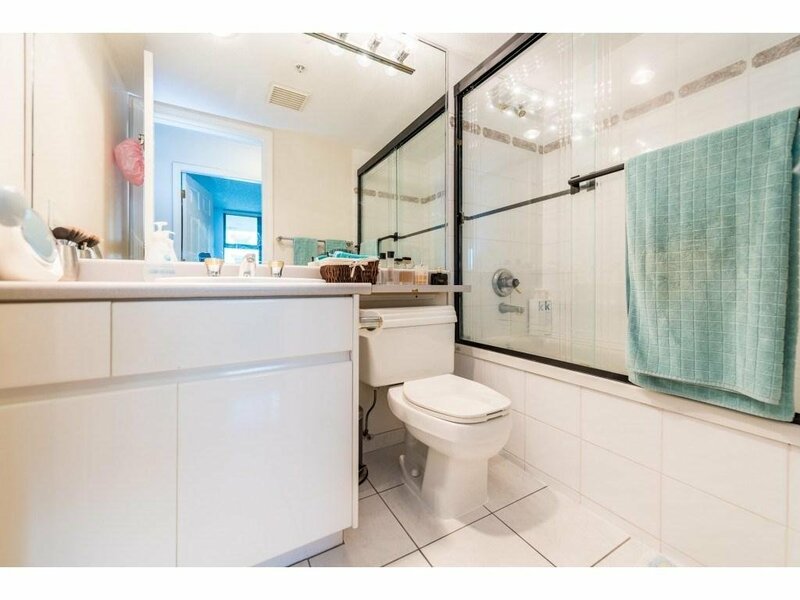 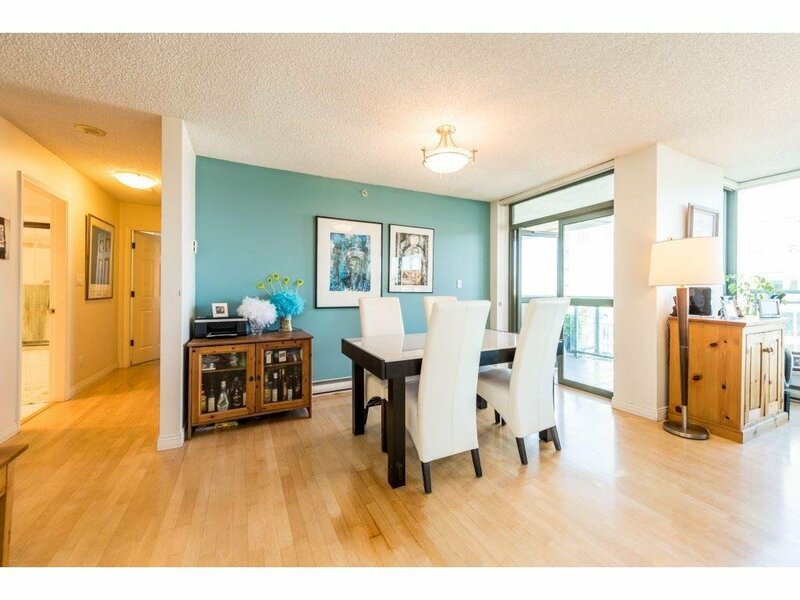 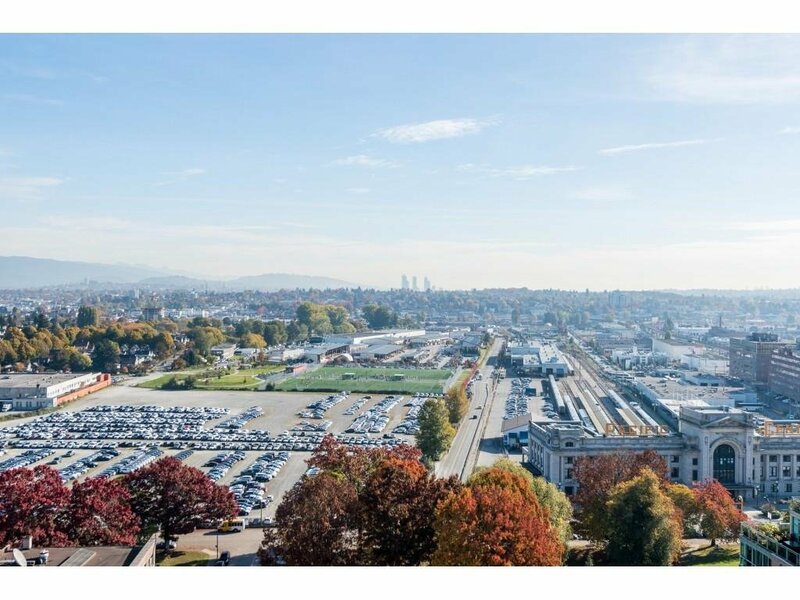 Centrally located near skytrain, Olympic village, D/T, Chinatown, the new St. Paul's Hospital, seawall and as everyone says Locatioon, Location & Location!